We’ve got a triple dose of updates for you today, first one from a fantastic fantasy themed matching puzzler and the updates from two of our favorite zombie-themed iOS games. You hear that Brad Nicholson? Zombies. In video games. Who would have ever thought? So without further ado here’s the skinny on each update, and let me just say these are 3 fantastic games that are worth checking out if you haven’t done so already. Pixel Defenders Puzzle, $0.99 – [Review] – [Forum Thread] – Last month I was swept away into the world of Pixel Defenders Puzzle, and I don’t plan on coming back. This match-3 takes the matching and upgrading mechanics from Triple Town (Free) and pairs it with battling enemies and some light RPG-ish elements. The result is something that plays much differently than Triple Town while still remaining familiar. 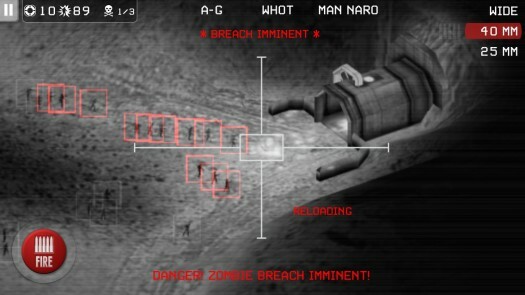 Today’s update brings support for the iPhone 5 as well as a new mode called Assault. Whereas Endless Mode is a pacifist matching game focused on scores, Assault has you facing endless waves of enemies until you fill up the board or your VIP bites the dust. It’s another great twist on the gameplay that requires you to think differently and use a whole new set of strategies. This update also introduces Game Center with a boatload of achievements and leaderboards for the two endless modes. 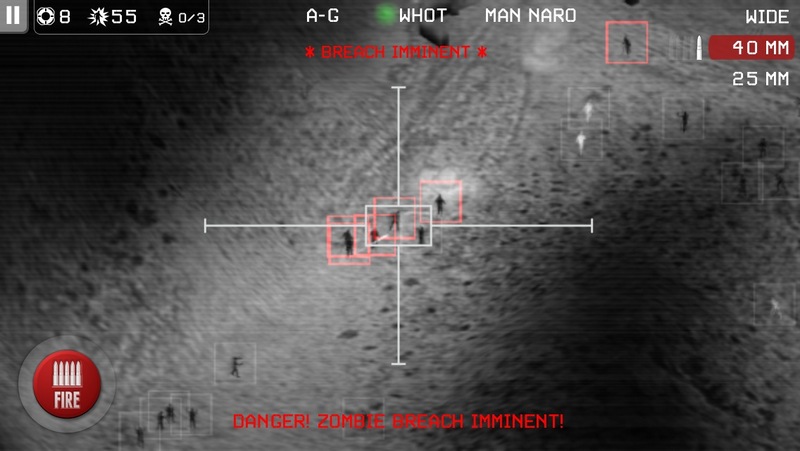 Zombie Gunship: Gun Down Zombies, Free – [Review] – [Forum Thread] – If you took the awesome AC-130 gunner sections from the Call of Duty Modern Warfare series and spun them off into their own proper game, that’s Zombie Gunship. And it’s awesome. It’s also the game that keeps on giving as since our original review it’s been updated numerous times, adding new content and modes that have elevated it beyond the already great game it was when it released in July of 2011. 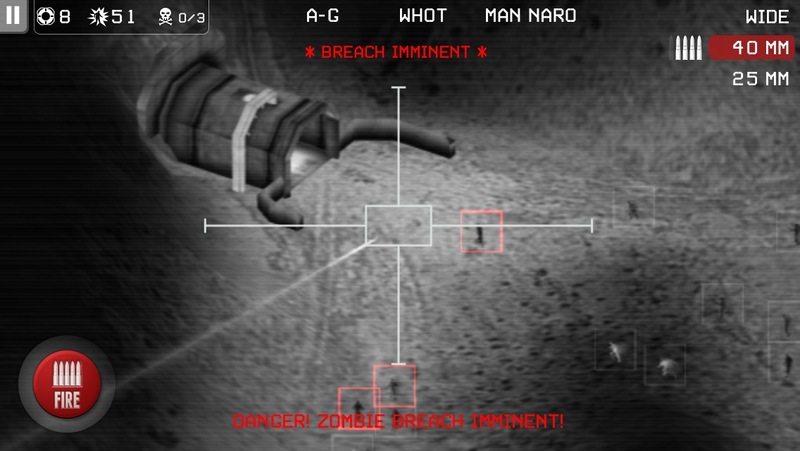 The last major content update was the one from last August which added a “no humans" mode that let you recklessly go nuts blasting zombies without worrying about human casualties. Today’s update merely brings iPhone 5 widescreen support to Zombie Gunship, but since this has been high on my list of games I’ve wanted updated for the widescreen it comes as some very welcome news. 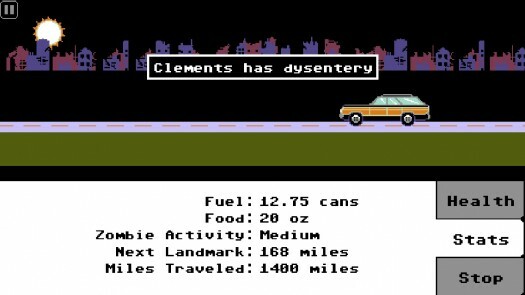 Organ Trail: Director's Cut, $2.99 – [Review] – [TA Plays] – [Forum Thread] – If you took the classic edutainment title Oregon Trail, kept its original blocky aesthetic, but reworked it to be about a group of survivors traversing the country during a zombie apocalypse, then you’ve got yourself Organ Trail in a nutshell. Today’s update brings widescreen support for iPhone 5 and iPod touch 5th generation devices, as well as a sweet new Endless Mode expansion pack available as a $1.99 in-app purchase. See how long you can survive traveling through the zombie invasion. 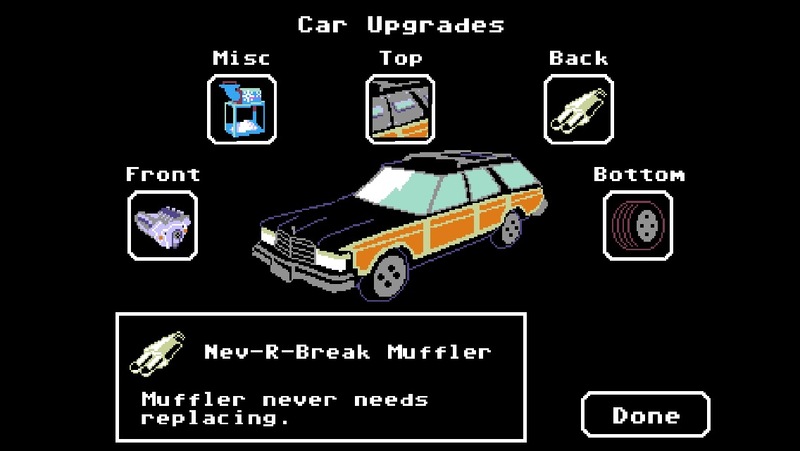 In addition to the Endless Mode there have been a ton of tweaks and fixes to Organ Trail, which are all nicely detailed in the App Store update description text, if you’re curious about the nitty gritty.